Say it how it is. 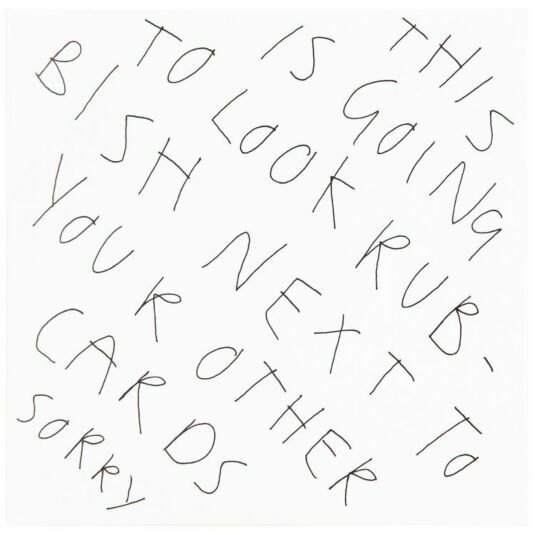 The card has been left blank for you to write your own message – (should you need to!) and comes with a brown recycled envelope. Squashed bits of tree folded in half. From the brilliant mind of Mr Will Vincent. Sustainable as owt.